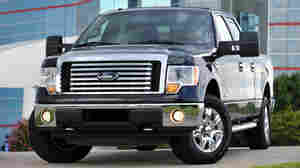 April 14, 2011  Ford is widening an earlier recall of its F-150 pickup trucks to about 1.2 million vehicles. 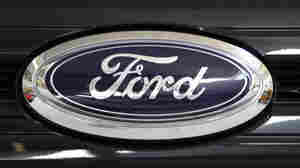 January 28, 2011  The company, which declined federal bailout funds, has now been in the black two straight years. And it will give hourly workers profit-sharing checks averaging $5,000 each. 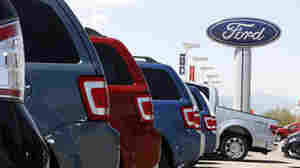 Ford Filling 7,000 Jobs In U.S.
January 10, 2011  The automaker will add 4,000 blue-collar jobs this year and another 2,500 in 2012. An additional 750 salaried jobs will be filled this year. February 26, 2008  If your company offered you $140,000 to quit, would you?